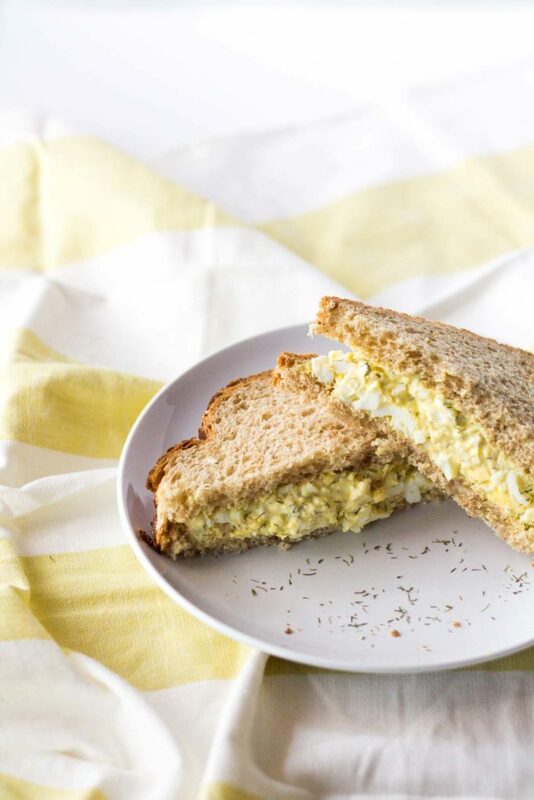 Egg salad, you guys. 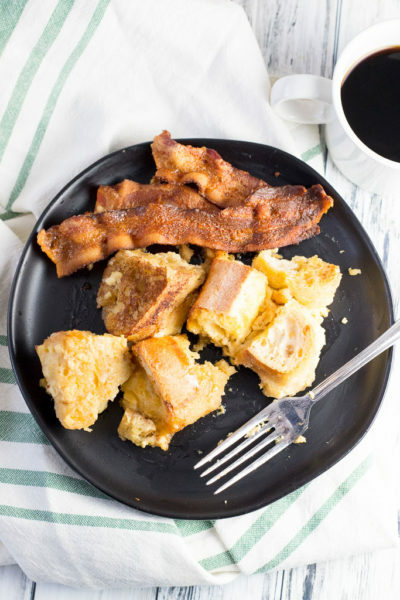 It’s one of things I make for dinner on the regular when I just don’t have the time or energy to cook anything fancy, but I’m still jonesin’ for something that seems at least a little like real food. 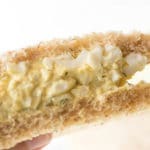 Egg salad sandwiches are my go-to on those nights. Especially on hot summer evenings, which I know are pretty much behind us already this year. I guess you could say these are my way of clinging to summer, even in September. I know I’ve told you before how much I love hard boiled eggs, and even showed you how to make them in the pressure cooker so they’re crazy easy to peel. So of COURSE you need to find something to do with all those hard boiled eggs, right? This is the #1 very best solution, as far as I’m concerned. Back in the day, I’d make my egg salad with just three ingredients: eggs, mayo and a little mustard. You know, standard midwestern mayo-based goopy deliciousness. Hey, I’m true to my roots, people! 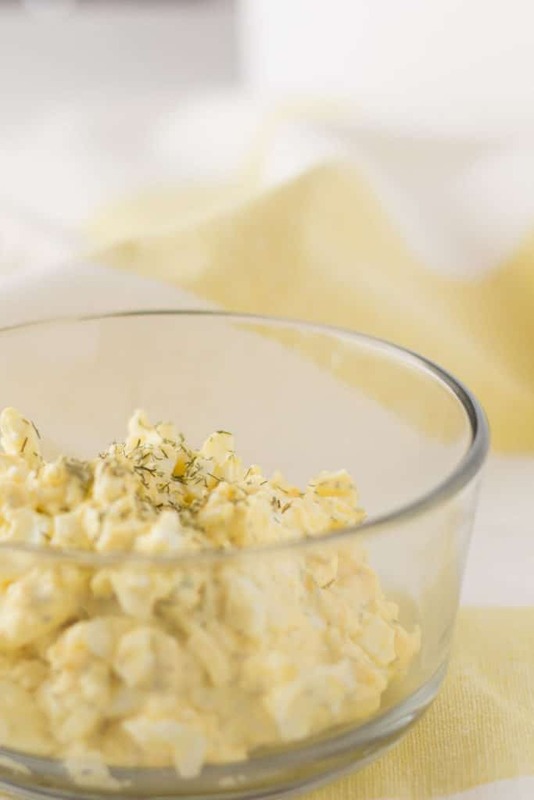 But over the years, I’ve learned that if you also add a little lemon juice and some dill, your standard egg salad gets kicked up a few notches and it tastes like something a self-respecting adult with actually eat. With age comes wisdom, y’all. Chop or slice the eggs. 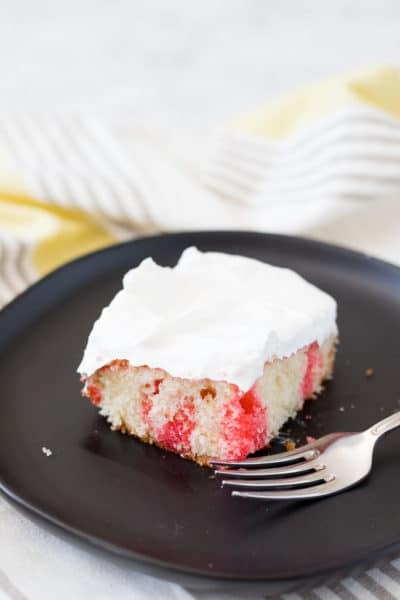 Or, if you’re super lazy like me, go ahead and just dump them in a bowl and mash them up with a fork until they’re sorta broken up into bite-sized pieces. Let’s call it a rustic chop. 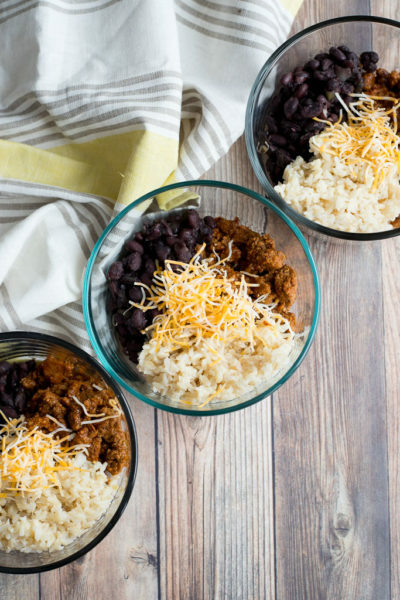 Add the rest of your ingredients to the bowl, and stir until it’s all combined. Done, and done! At that point, I like to throw it in the fridge for about an hour to chill & let the flavors meld. 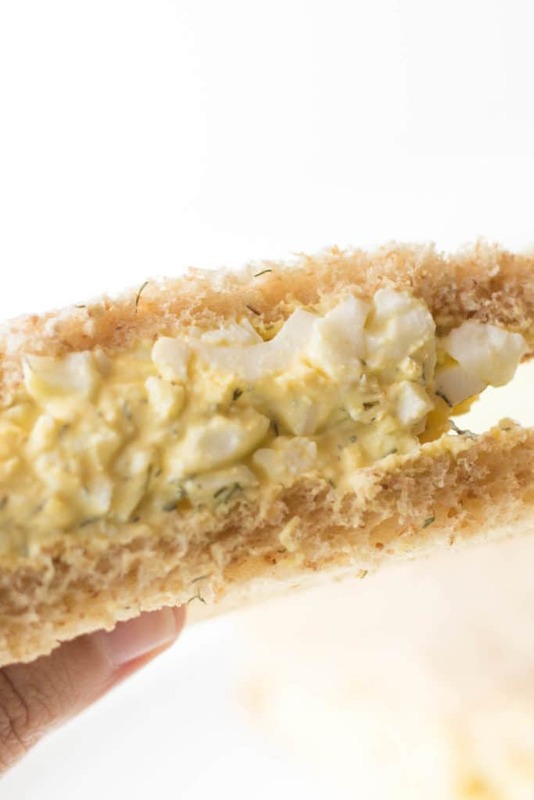 (Egg salad and chill… that’s a thing, right?) 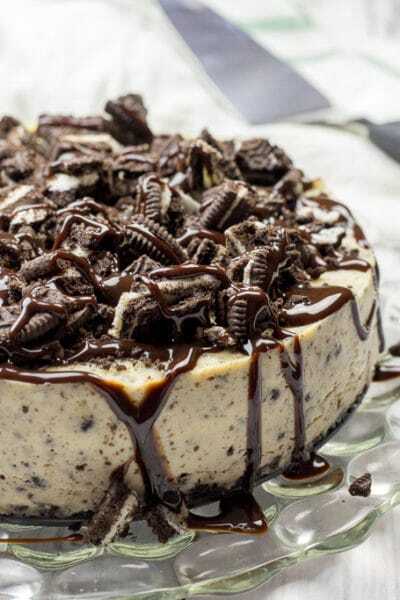 Or if I’m really just hungry right this very minute (which happens a lot, let’s face it), I’ll just eat it as is, without taking the time to stick it in the fridge. It’s all good. Eat it on a sandwich, eat it on a bed of lettuce. You know. Whatever tickles your fancy. Smash the hard boiled eggs with a fork to break into small pieces.You can also slice the hard boiled eggs if you're one of those Type A people. But I just like to go in and create disorganized chaos with a fork. Whichever you prefer is cool. Stir in the mayo and stir. Add the lemon juice and dill, and give the mixture another stir. 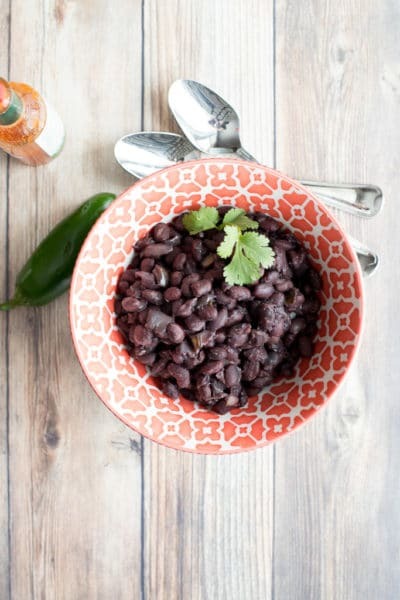 Refrigerate for about an hour to chill & let the flavors meld a bit. Serve on a bed of lettuce or on a sandwich.